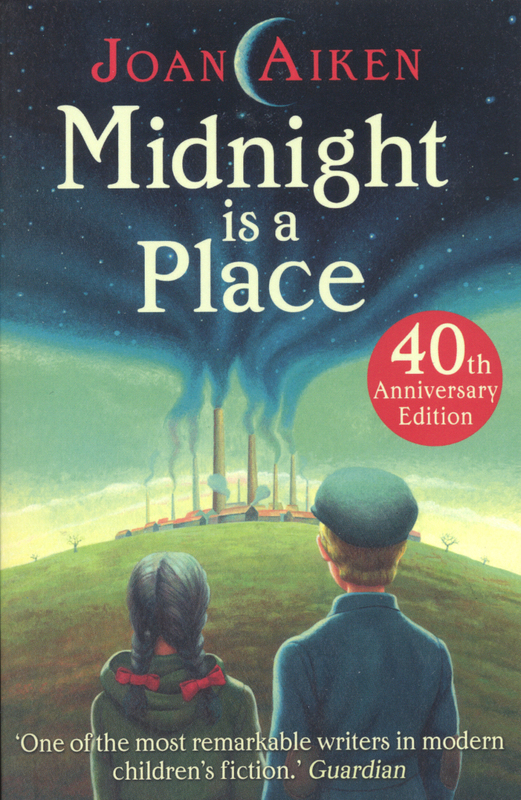 As any regular readers know, I am a big fan of Joan Aiken’s children’s books so I am really happy that Midnight Is A Place is having a new edition and hope it will reach a whole new young audience. 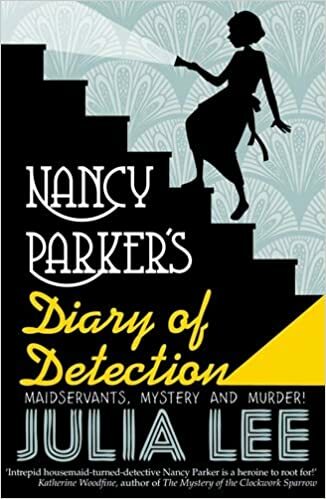 And for me, too, as I’m sure this is one title of hers I haven’t read! Thanks for sharing this, I like the contrast with all your May Day blooms…you will be pleased to hear that the story ends in a burst of Utopian optimism! Just the kind of ending I like! Though I was interested to see from your recent Dido post that Joan Aiken’s endings, although always leaving room for hope and a new start, are often quite open, too. Rather sophisticated, that. I love a stunning unresolved ending in writing for grown-ups but think children’s books need a little bit more closure, don’t they?